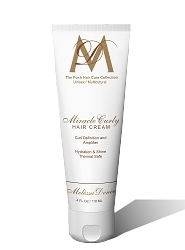 Boosts curls while gently removing impurities and protecting color treated strands. Hydrated curls are left vibrant and frizz-free. 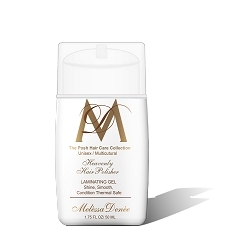 Sulfate, paraben, formaldehyde, DEA, MEA free. DIRECTIONS: Thoroughly wet curls. Massage a liberal amount working throughout length of hair. Rinse well. 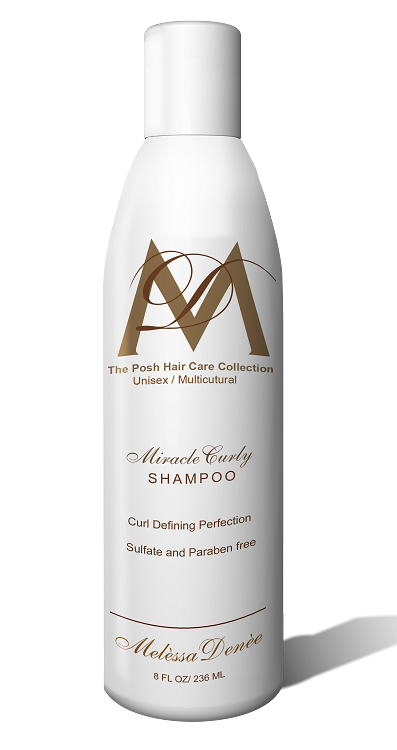 For maximum results and hydration, follow with Miracle Curls Condtioner.